Can a PharmTech Write "DAW #1" on an Rx? If a DAW code is called in by the MD or Patient, does it require documentation by the RPh or is a Tech allowed to write it on the prescription? Comments for Can a PharmTech Write "DAW #1" on an Rx? In most, if not all cases, if the prescription is being run through any type of insurance plan, such as Medicaid, Medicare, or other third-party coverage, "DAW #1" must be written on the prescription by the doctor, in the doctors handwriting. If not, if/when the prescription is audited by the insurance, they have cause to deny the paid/covered claim and charge the pharmacy for the reimbursement they previously paid. 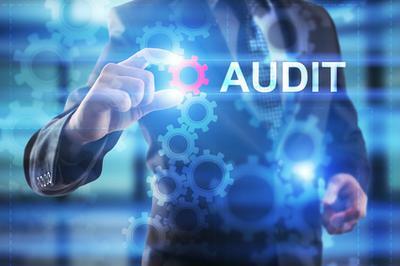 Insurance audits happen more frequently than many pharmacy employees realize. Not having your ducks in a row can come back to bite you by costing your pharmacy the reimbursement.